The Romans were among the best builders in history. They built things that served practical purposes, such as canals, bridges, sewers, harbors, and roads. But it was perhaps in constructing aqueducts that their engineering skills were most impressive. Aqueducts were developed by the Romans. They are channels for carrying water that were mostly dug into the earth, following the contours of hills. Where this was not possible, the Romans build arches made of concrete and stone. It took great skill to build an aqueduct. The water channels had to slop at exactly the right angle all the way along its length to give a steady flow of water. (Peter Chrisp, Ancient Rome, p.46). Many sections of the ancient Roman aqueducts still survive in various parts of the former Roman Empire. 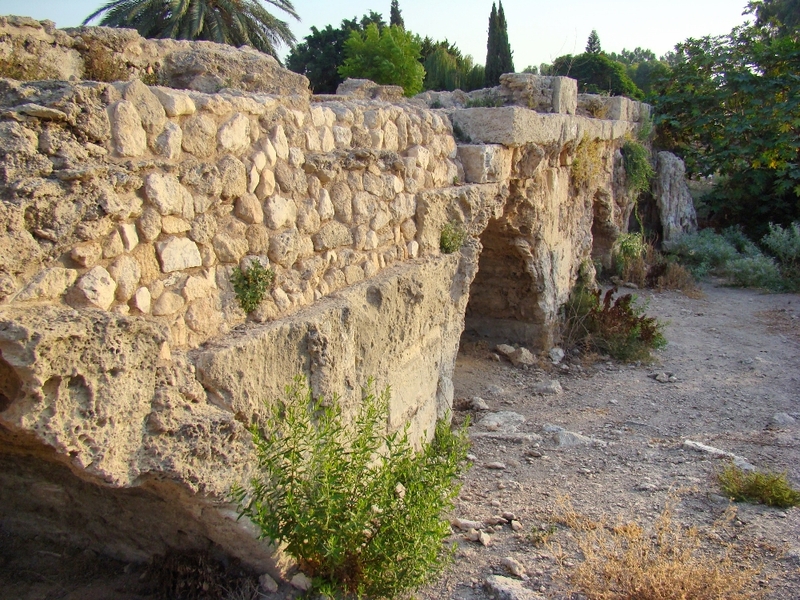 The aqueduct that emptied into Caesarea on Israel’s coast is a prime example. Caesarea was the capital of Judea during the ministry of Jesus. See our post here. 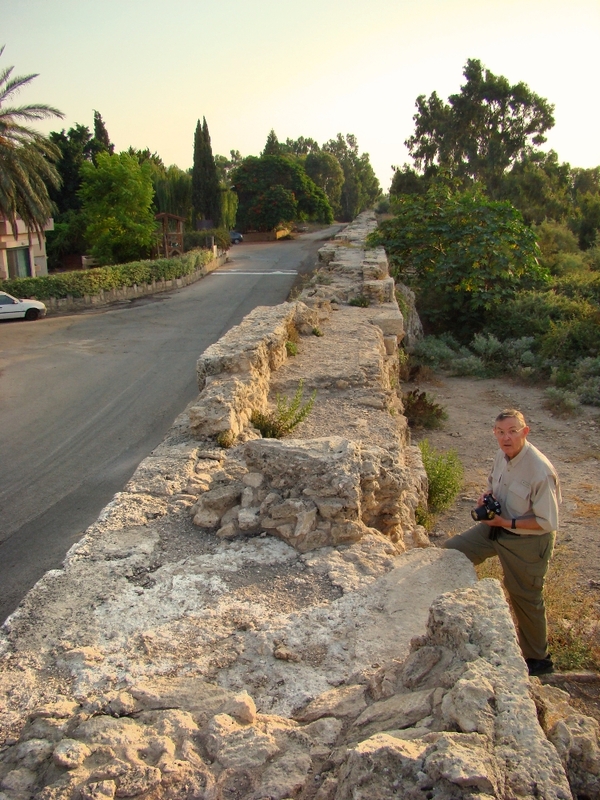 In Sept. 2011, Ferrell Jenkins & I made a personal study trip to Israel that included a stop at Beit Hananya, in the biblical “Plain of Sharon,” where a portion of the aqueduct can still be seen. This is north of Caesarea by a few miles. (Fresh water was channeled to Caesarea from a distance of 8.5 miles). Roman Aqueduct at Beit Hananya, north of Caesarea. Photo by Leon Mauldin. Beit Hananya Aqueduct as seen from top. Photo by Leon Mauldin. The water was channeled to course down the top of the aqueduct. You are currently browsing the Leon's Message Board blog archives for September, 2015.